WOW, MAY is coming to an end. Next comes June, the month in which we leave for a 3 month stay in the U.S.
YOUNG LAD ENJOYING AN ICE-CREAM BAR on a hot day! 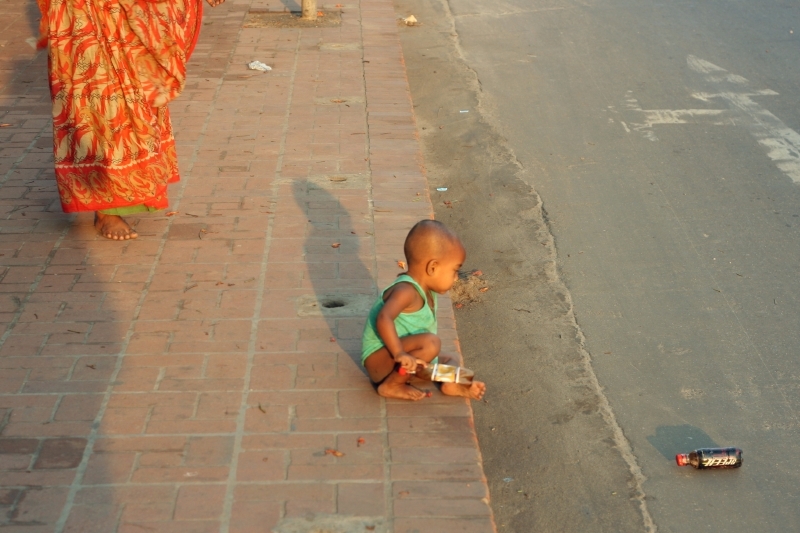 SON OF A BEGGAR WANTS TO get on the street to retrieve his toy (plastic bottle), but his mother looks like she will prevent it from happening. A FRIEND WITH A SWEET SMILE toting another friend’s child. 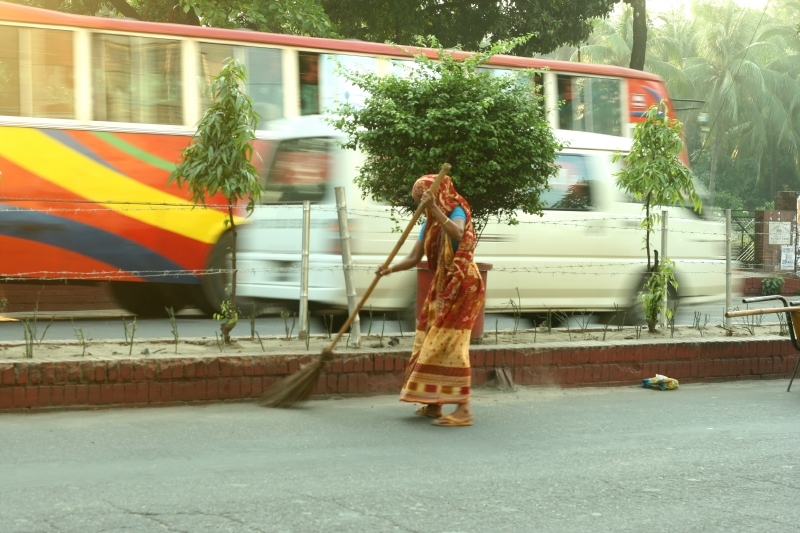 STREET SWEEPER ON MIRPUR ROAD in Dhaka, the capital city of Bangladesh. These sweepers do a great job of daily taking care of the garbage that collects each day in the city. 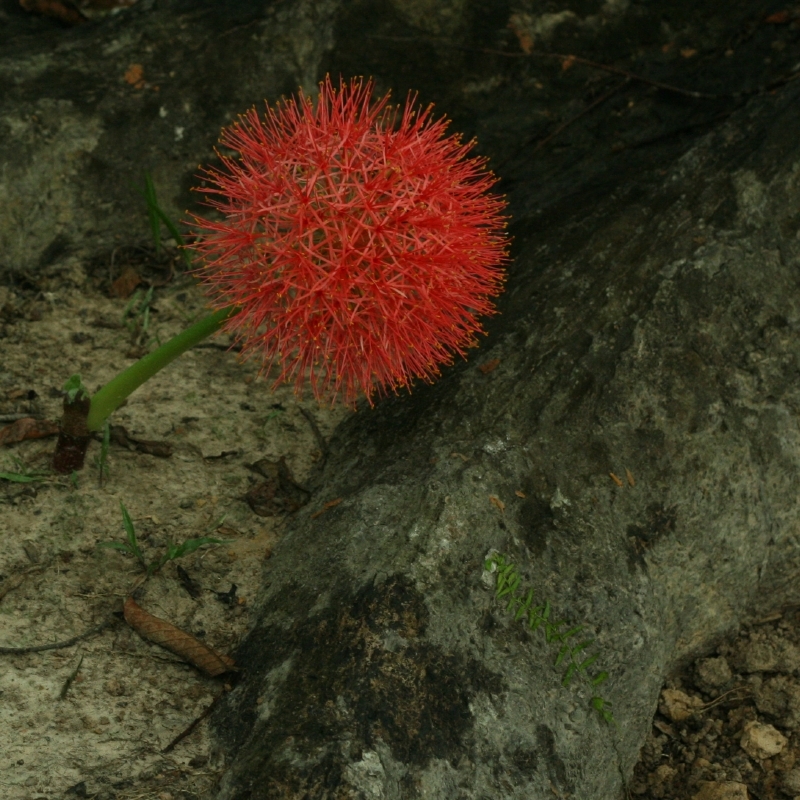 A BEAUTIFUL FLOWER SEEN IN Southeastern Bangladesh. If anyone knows the name please make a comment. 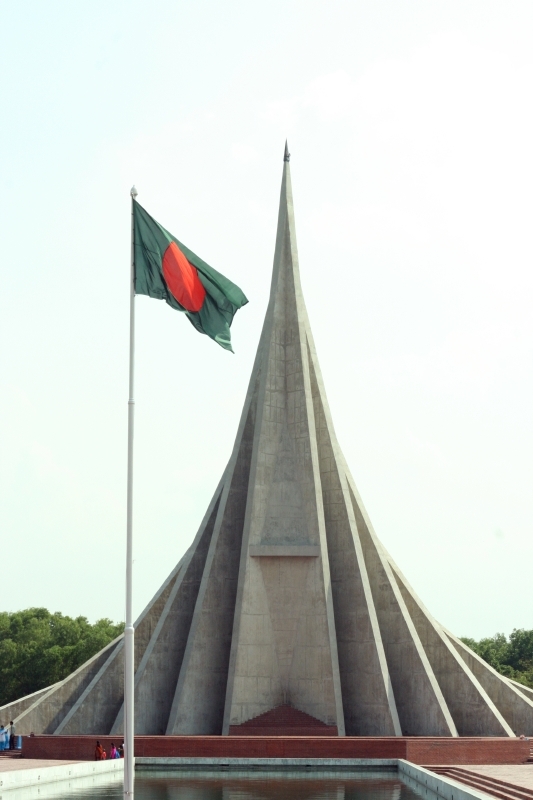 Either the Bangla name or the English name! TRIBAL LADY with baby who was just discharged from Malumghat Hospital. 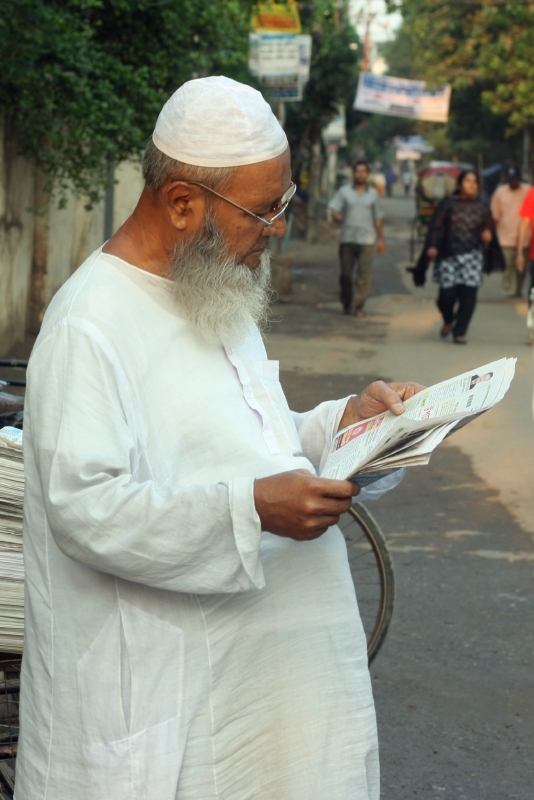 CATCHING UP ON THE MORNING NEWS in Dhaka, Bangladesh. 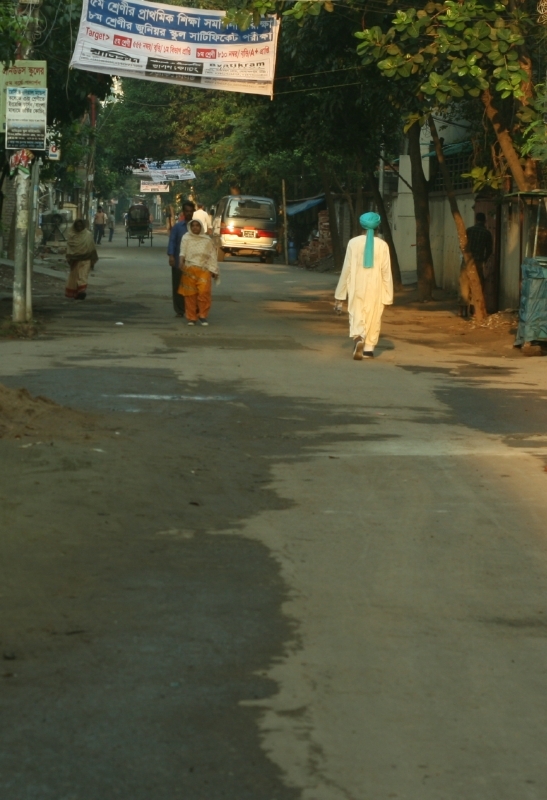 QUIET MOHAMMADPUR STREET IN EARLY MORNING. 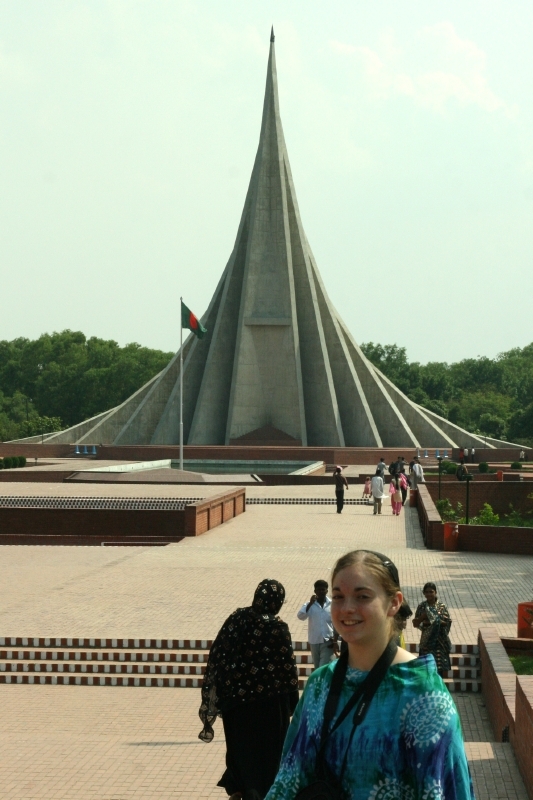 BANGLADESH NATIONAL MONUMENT IN SAVAR, and one of the visitors, Teresa Nisly. TRIBAL GIRL in Southeastern Bangladesh. 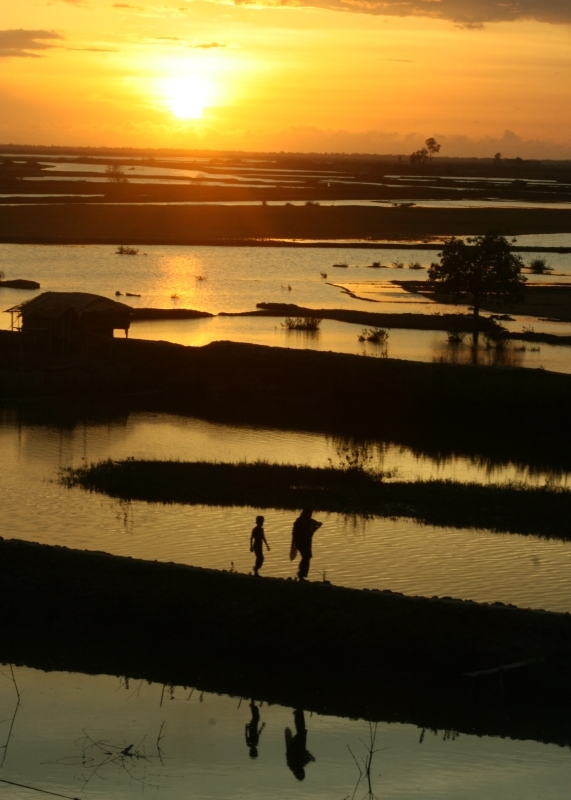 SUNSET OVER THE River delta at Malumghat Hospital. 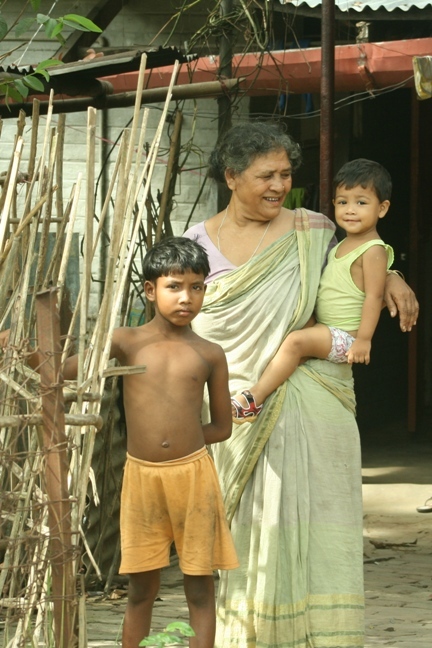 GRANDMA WITH GRANDCHILDREN in front of their home on the Dulahazar Hospital Complex.